This is one of the songs which aims at bringing people together. 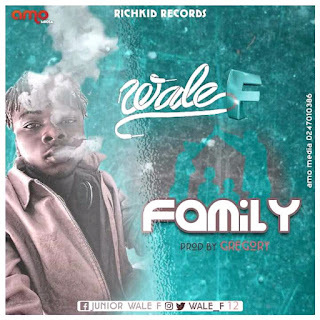 This song comes from Wale F from Ghana West Africa. Download and enjoy.